https://top100project.files.wordpress.com/2017/11/amelie.mp3 Rated R for language that can offend the bourgeoisie. 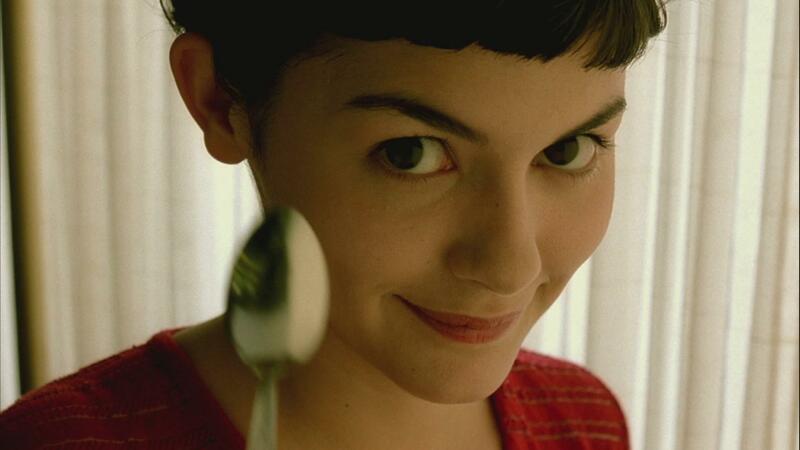 Podcast nombre 84 travels to buoyant Paris and glides into the charming world of Amelie Poulain. Audrey Tautou dream girls it up as the title character, never quite falling into the trap of being too cutesy…or manic pixie-ish. Jean-Pierre Jeunet’s direction is right on point (en pointe?) and kudos to him for making a film that’s remained pretty timeless. Your coffee urges will be joyously taken care of by going to Sparkplug Coffee where you can save 10% on your first order by using the discount code “Top100Project”.